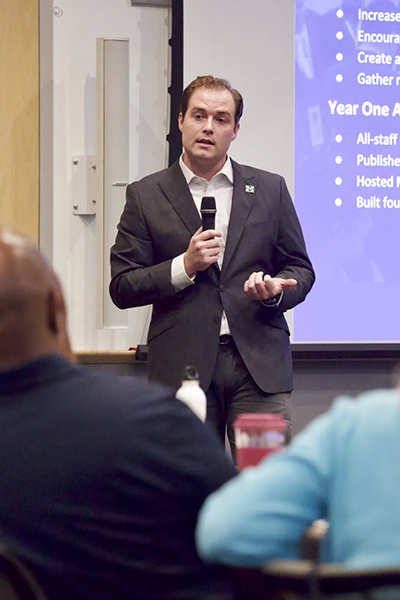 With over 40 staff volunteers dedicated to diversity, equity and inclusion (DEI), ITS is making significant strides to accomplish the goals outlined in its strategic plan. 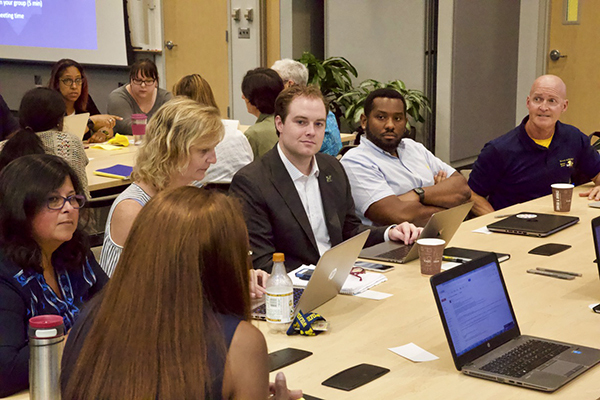 U-M’s annual DEI Summit occurs next week, October 8–12, so now is a good time to report our progress. Becoming more diverse allows ITS to better serve our campus partners by understanding the needs of the university community. 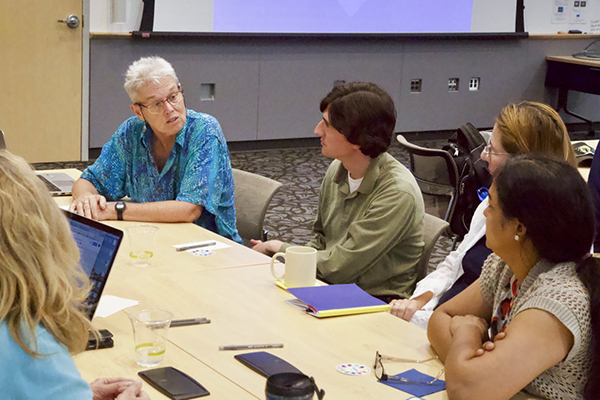 Accessibility, in particular, is essential to our DEI efforts as we strive to build and maintain computing services that are usable by all. We know that DEI in tech is like weather: We have to check it often and plan accordingly. ITS is already hard at work in its second year of implementation (FY2019) with the knowledge that, working together as a community, we are making a difference. Our DEI plan remains focused on the same strategic objectives from year one, with subcommittees engaged in the following four domains. 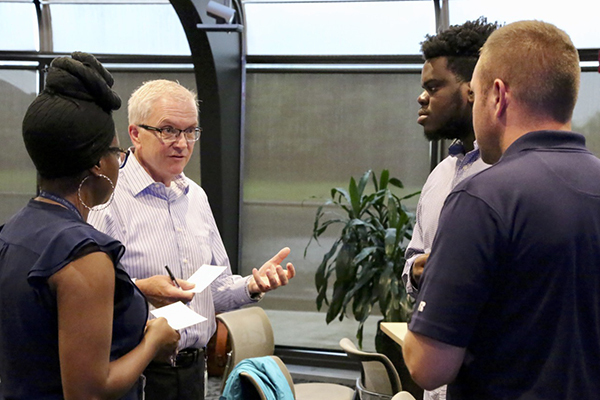 The Recruitment, Retention, and Development subcommittee is enhancing recruitment and hiring practices to attract candidates who will contribute to a culture that values diversity and inclusiveness. 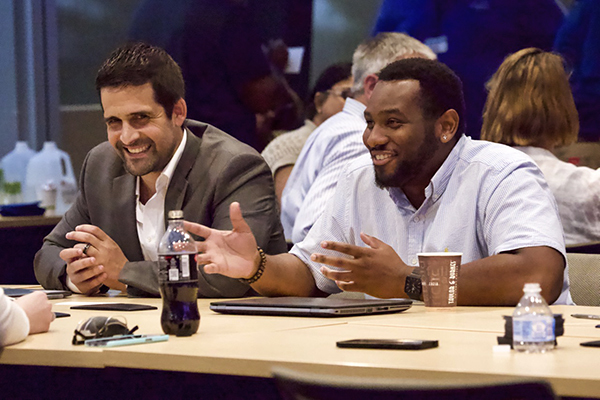 It also implements professional development tools so employees can perform to the best of their abilities and grow in their careers. Next steps: The subcommittee will update existing support materials for ITS hiring managers to make the content easier to understand. This will allow for additional recruitment activity and interview questions. Work has also started to develop baseline tools, such as more consistent and comprehensive job descriptions, that will better support career development planning. 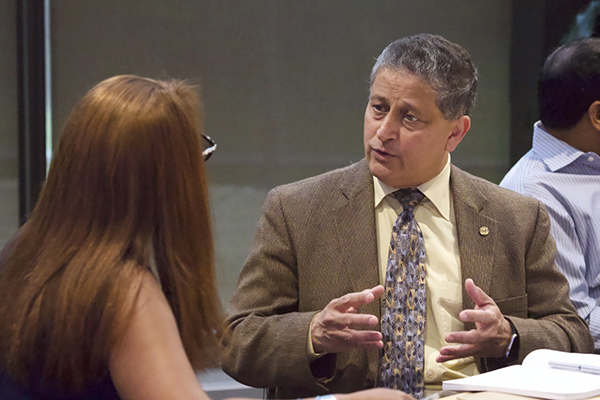 Last year, the Education and Scholarship subcommittee hosted 16 training sessions attended by nearly 200 ITS staff. Already this year, it has successfully taught three more classes with good attendance. 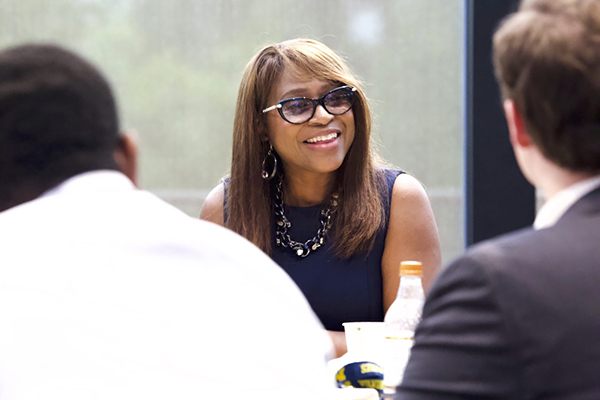 More curriculum is planned for the near future, including a special Code Switching event and an activity using a diversity thumball during U-M’s Diversity Summit Week. 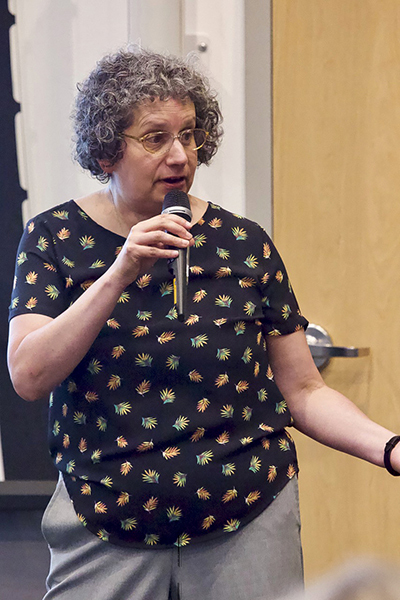 Another educational session, Becoming an Ally, is being held in multiple ITS locations during October. 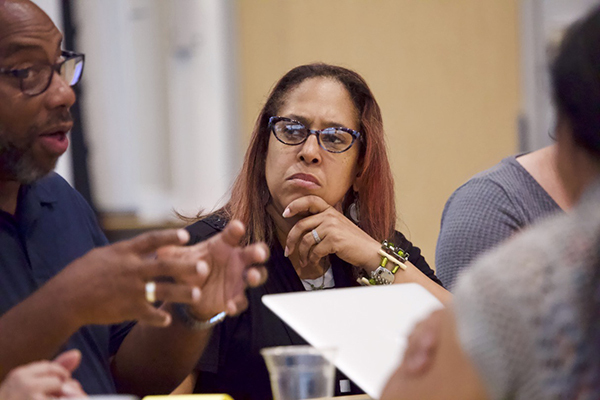 The session explores what it means to be an ally to members of marginalized groups, helping one become a supportive colleague, friend, or family member. 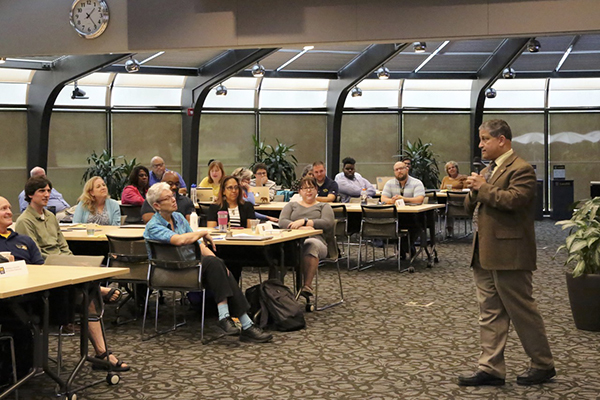 The DEI Promoting subcommittee raises awareness about DEI events, educational sessions, and other activities happening at ITS and on Central Campus. 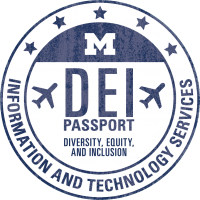 A major milestone will be met in October as a new DEI Passport program launches on the ITS staff intranet. 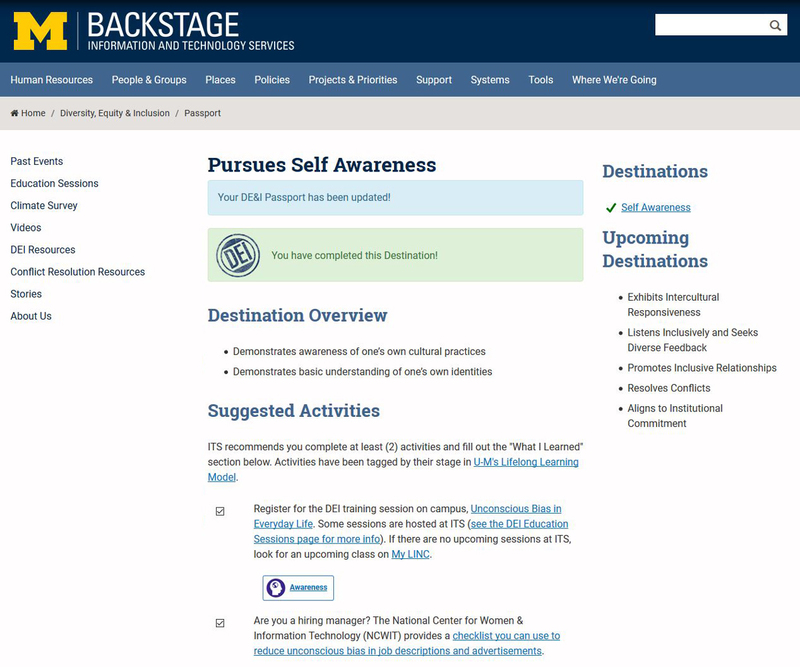 The Passport is a fun way for ITS staff to stay engaged with DEI topics year-round. 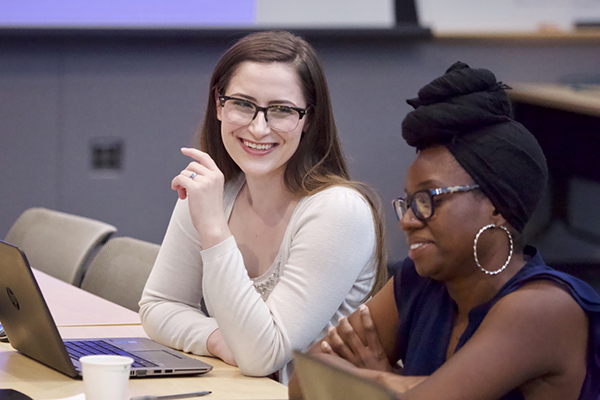 Suggested activities—including articles, videos, and in-person sessions—align with U-M Human Resources’ lifelong learning model and enable self-directed learning and reflection. Identifying gender-inclusive restrooms has been another recent area of concentration. Regardless of gender identity, we all have a basic right to find and use restrooms that accommodate our needs. DEI volunteers helped publish instructions to find the gender-inclusive restrooms ITS provides at each facility. The restrooms are now properly labeled on the ITS staff intranet and listed on the U-M Spectrum Center website. 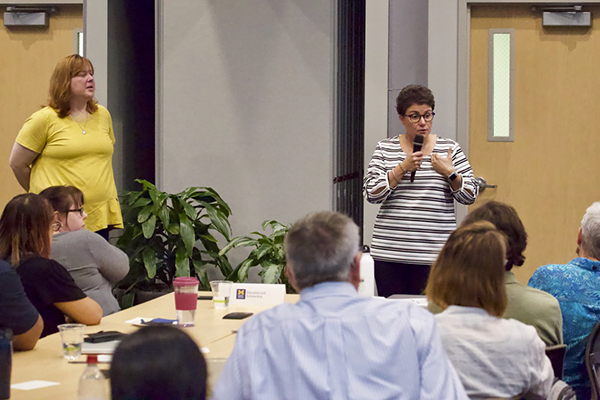 The Service subcommittee has been preparing for DEI Summit Week as well: participation in the October 10 event, “Telling the Story of Diversity at ITS,” and an Introduction to the Accessibility Standard Practice Guide on October 11. 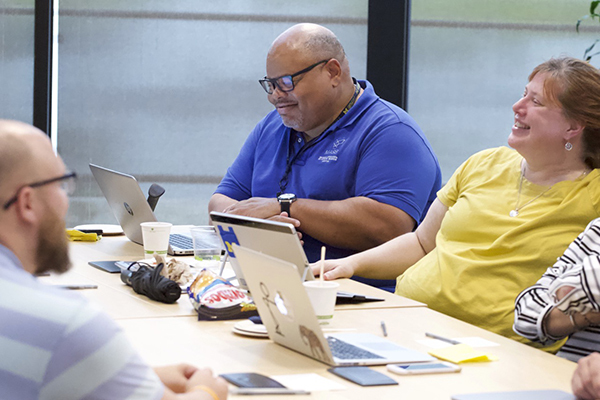 Looking ahead to the Michigan IT Symposium in late November, subcommittee members have been working on a poster that will be jointly presented by HITS and the U-M Libraries. 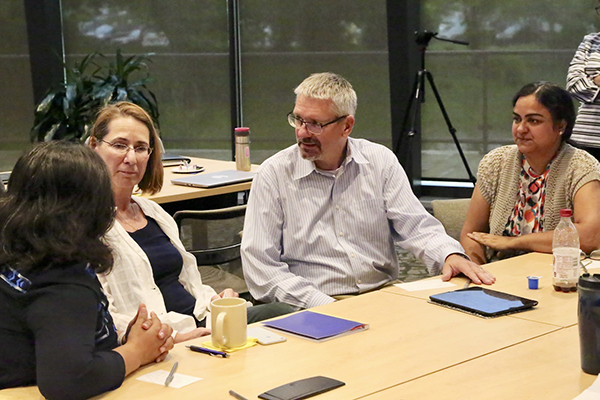 Team members will also be working with the DEI Passport initiative to promote another round of survey distribution to learn more about DEI-related issues that ITS staff have encountered personally or as service providers. ITS celebrates DEI Summit Week with these events. Non-ITS staff are welcome to attend (no RSVP required).